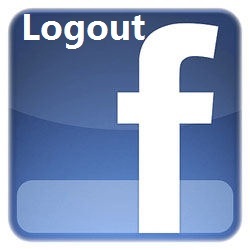 How To Remotely Log Out Facebook From All Other Computer/Devices? Go to Account> Account Setting> Under Setting tab> Account Security. There you will see something as shown below only if your facebook account is opened from other location otherwise you will see only recent login information. Click on end activity will log out from all other computers.